Summit White 2014 Chevrolet Silverado 1500 LT LT1 RWD 6-Speed Automatic Electronic with Overdrive EcoTec3 4.3L V6 Flex Fuel 6-Speed Automatic Electronic with Overdrive, jet black Cloth. Odometer is 13553 miles below market average! 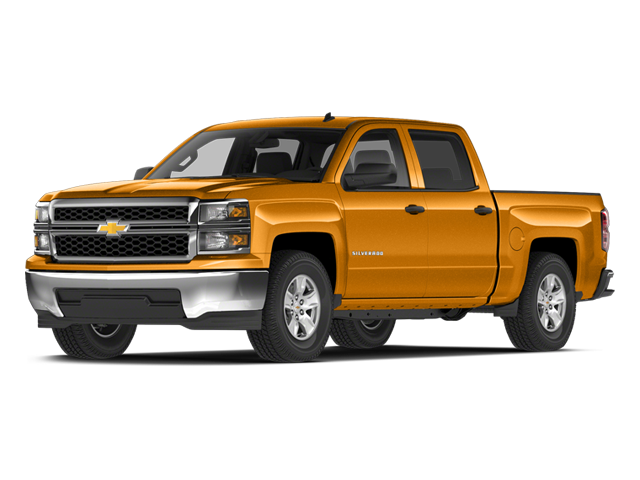 Hello, I would like more information about the 2014 Chevrolet Silverado 1500, stock# CT2508B1. Hello, I would like to see more pictures of the 2014 Chevrolet Silverado 1500, stock# CT2508B1.